Head to the bridge! Historic Downtown Mystic, nestled along both banks of the Mystic River in Groton and Stonington, is one of New England’s premier tourist destinations. Call or text Mystic Realtor Bridget Morrissey at 860-857-5165! Walk our welcoming downtown, where you can eat, stay, shop and play anytime of the year. 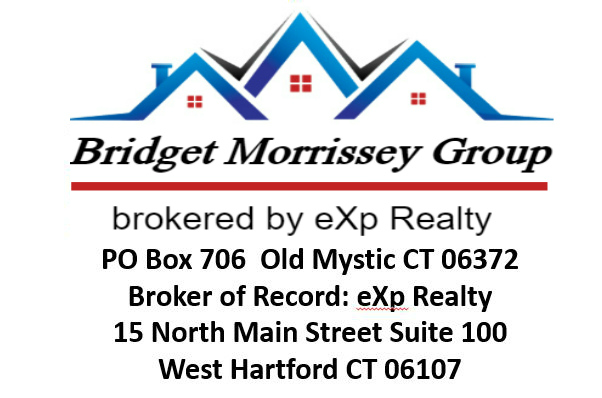 Call or text Mystic Real Estate Agent Bridget Morrissey at 860-857-5165! 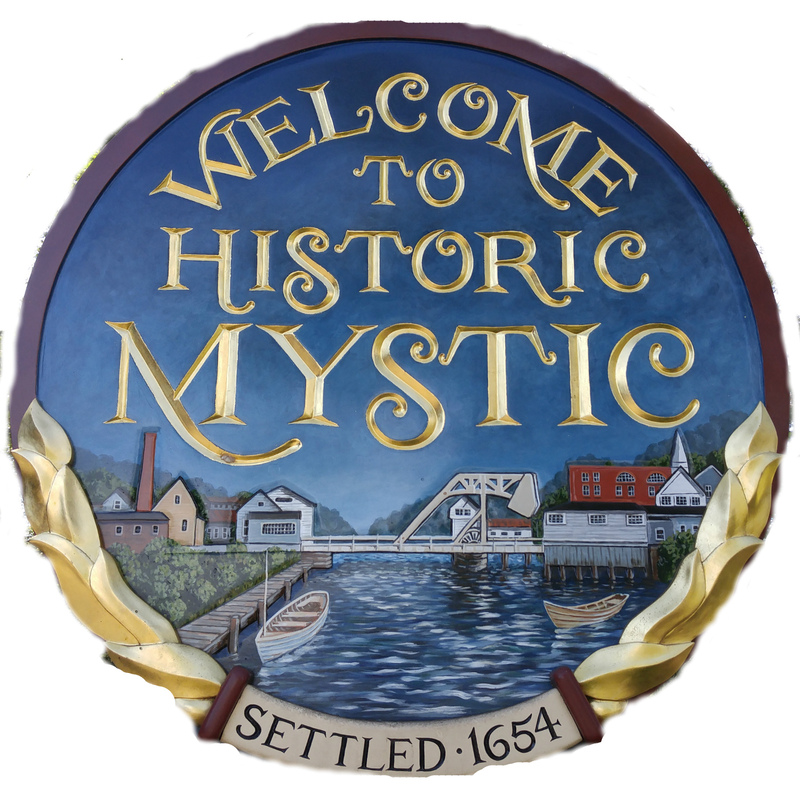 Mystic has a rich tradition as a seaside community that makes our locals happy to call it home, and our visitors feeling like it’s their second home.